SHR - Property Search – Search for Southern Oregon property listings, compliments of Sutton Homes Realty. 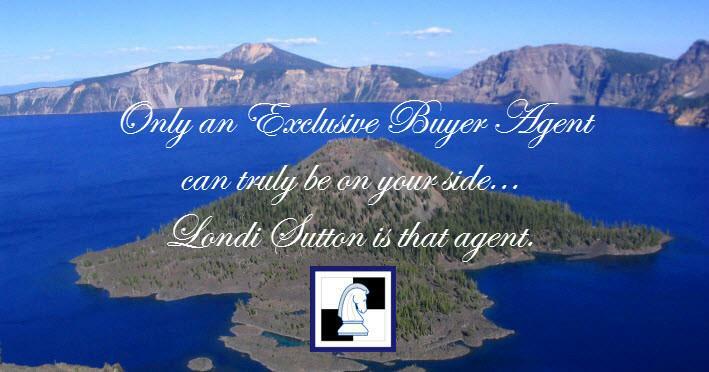 Please register your contact information below for full access to the Southern Oregon area listings (Jackson and Josephine Counties), courtesy of Sutton Homes Realty, LLC. If you would like more information on a listing or to arrange a showing, simply contact SHR anytime. Please include the Listing # and the address with your inquiries. NOTE: SHR respects your privacy and does not share or sell any information you may provide.